Most of us are busy with our own activities so we don’t have time to shop for ourselves. Good thing, StyleGenie is there to help us to our fashion dilemmas. I know you’ve been seeing some of my post on Instagram about StyleGenie and wondering what it really is. 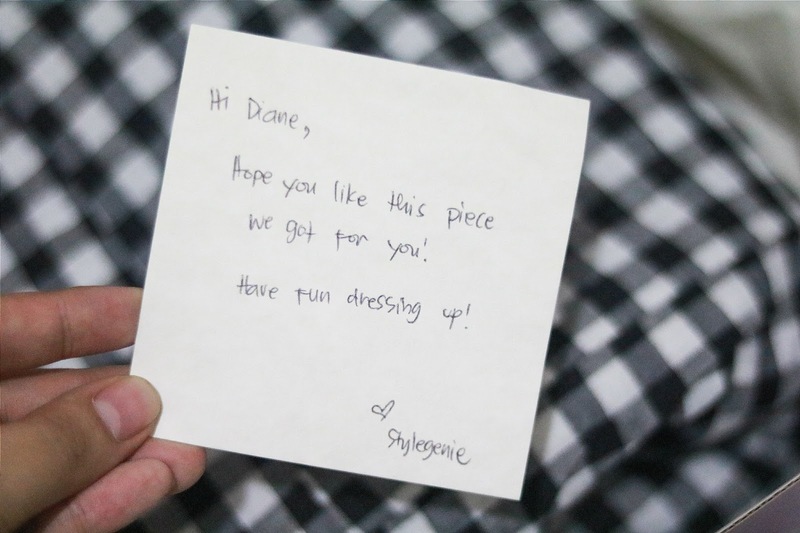 Well, StyleGenie is the first styling and clothing subscription box in the Philippines. Meaning, they will grant your closet wishes that will definitely boost your confidence. They have experienced stylist and some of them are famous celebrity stylist and sometimes the celebrity itself. They will style you the way how you want to be styled. 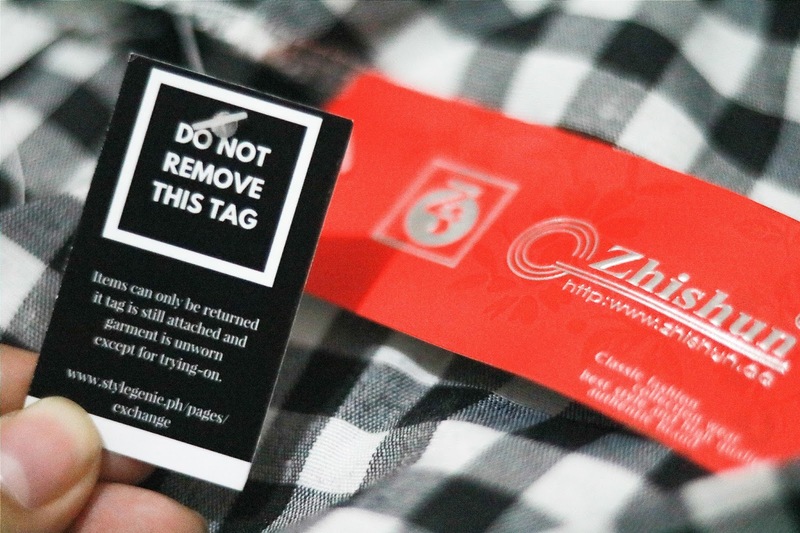 They will not send you the picture of the clothes that they hand-picked for you instead you will only see it the moment the box will be delivered to you. That is the best part of this process because it will give you the thrill that everyone wants. In order for them to envision you, you need to create a profile. You will answer some style quiz questions so that their stylist will get to know you more. You will be asked about your basic information, your sizes, and your preferences. Next, you will choose a box that suits your lifestyle and budget. 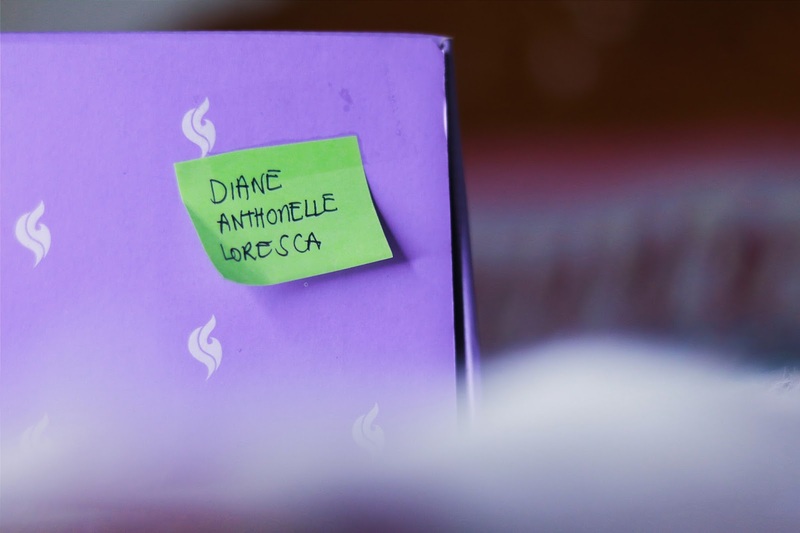 Lastly, the stylist will curate your StyleGenie box and deliver it to you. But if you don’t want the clothes, you can return the item for one time free exchange. 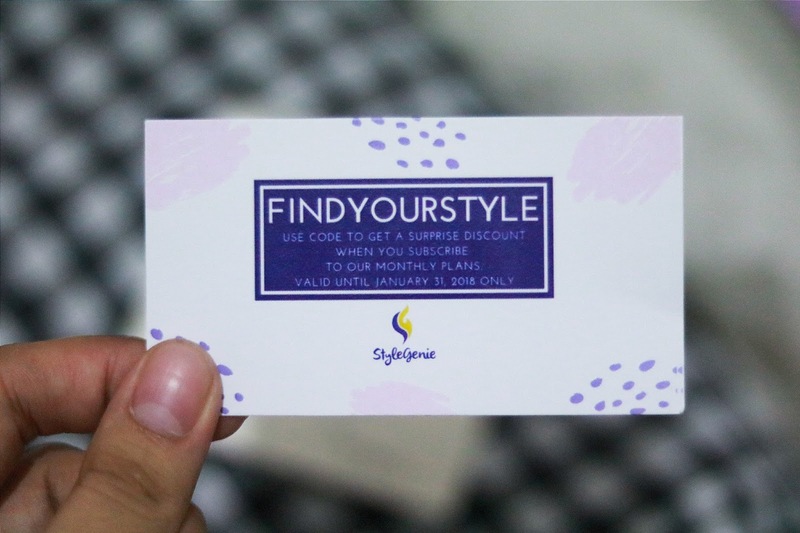 The clothes you’ll be receiving is brand new from StyleGenie The Label and other brands from local and international shop so don’t worry because you will surely get a good quality of item. They have two different boxes. 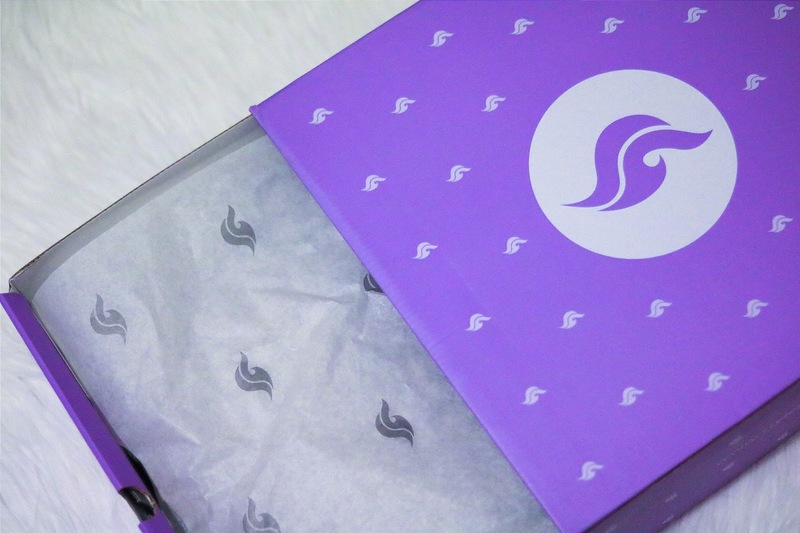 One is the Subscription Box where your clothes will be shipped every 12th to 15th of the following month and the cut-off orders is every 8th of the current month. You can choose the Basic where you will receive up 2 new clothes for only PHP 899.00, the Deluxe where you can get up to 5 clothes that cost PHP 2,499.00, and the Premium that contains up to 10 clothes for PHP 3,999.00. The second box is the Express Box, it is the one time buy only. You can choose the style that you want like the Smart Casual (PHP 899.00), Romantic Date (PHP 999.00), Girls’ Night (PHP 999.00), Family Sunday (PHP 999.00), Corporate Chic (PHP 1,499.00), and Airport Fashion (PHP 1,499.00). It is 3 to 5 working days within Metro Manila and 7 to 10 working days outside Metro Manila. Remainder, they don’t have business operations during the weekends and public holidays. 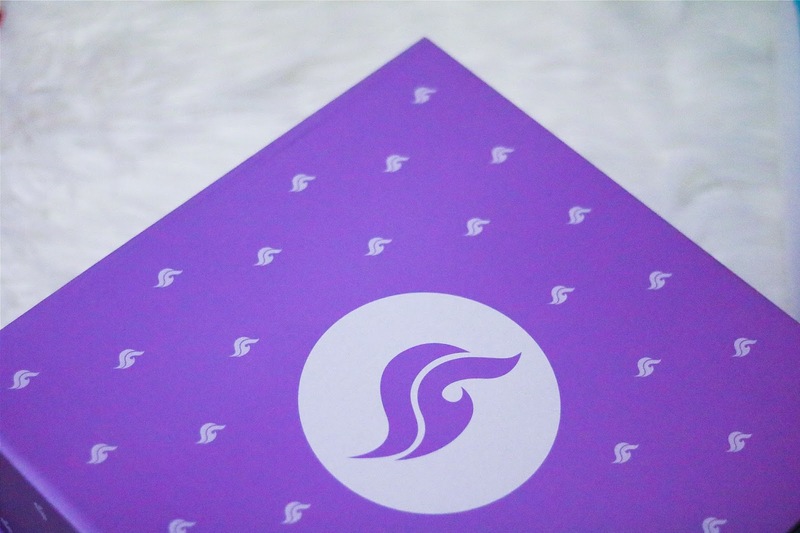 I am happy to announce you that I am now a StyleGenie Ambassadress. If you want to have your own curated clothes, just visit their website and take your profile quiz now. You can also use my code “DIANELORESCAxSG” for 10% discount on your purchase. Happy shopping and may your wishes be granted! I’ll post a new blog for the ootd of this dress. Just stay tuned! Shazuuummsss! !